A new California bill introduced by Assemblywoman Norma Torres, D-Chino, aims to make it a crime to drive with any level of marijuana in your blood or urine. According to a news report in The San Gabriel Valley Tribune, this is a controversial bill because marijuana can remain in your blood stream for up to 30 days. Torres says that the bill is important because we currently do not collect data involving collisions resulting from marijuana use. Unfortunately, individuals who are not impaired but who may have used marijuana in the last 30 days may face a California DUI (driving under the influence) charges if the bill gets signed into law. An official with NORML, a non-profit organization, has stated that the bill essentially criminalizes every marijuana user who chooses to drive. It is not clear how the bill will deal with individuals who have a legal prescription to use medical marijuana. The new bill will make it a crime for them to drive within a month of them using their legally prescribed medication. 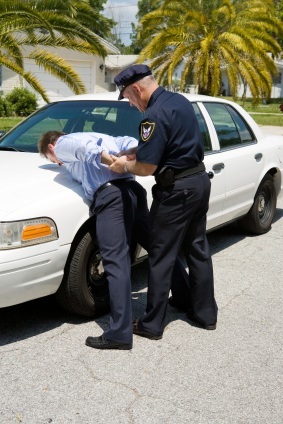 As California law currently stands, the prosecution must prove not only that a driver had marijuana in their system but also that the driver was impaired at the time of the arrest. Was the motorist actually impaired or was marijuana just in their system? 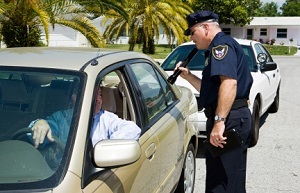 Did the motorist exhibit signs of impairment such as swerving, speeding, or driving carelessly, or did the arrest result from a blood test that does not reflect the driver’s ability to safely operate his or her vehicle? These are some of the important questions to ask in such cases.